I met Brittany last year while shooting her cousin's wedding and was instantly amused by her relaxed demure and anything goes attitude. 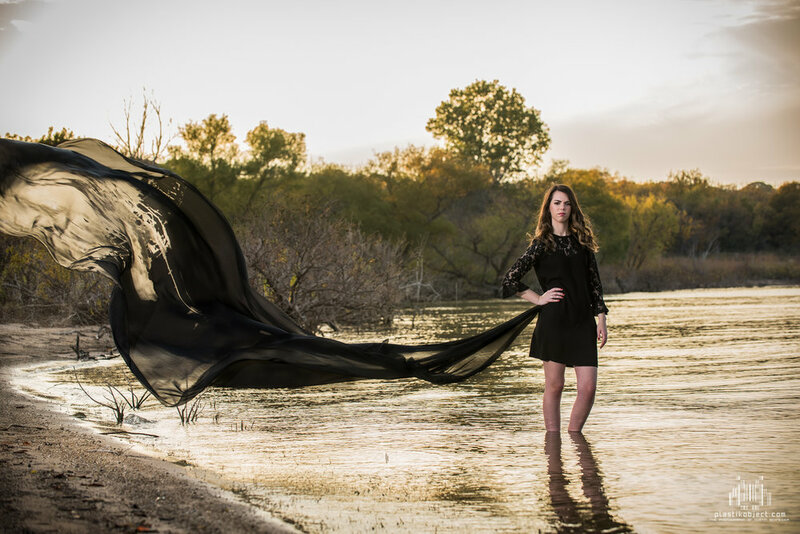 So when she approached me to do her senior photos I really didn't know what was in store. I never imaged that we would be stomping through a forest, hanging off a bridge, herding cattle, and wrestling mesquite trees. After her sessions, I seriously thought about adding a safety clause to my releases.